Megageniale Räume, super Rätsel und tolle Gastgeber. Spaßig und einfach nur für Jedermann zu empfehlen. Großes Kino!!! Welcome to the notorious prison of Wilder Kaiser, famous for it's a great views. Sentenced for life for the terrible crime of sleeping in on a perfect ski day. 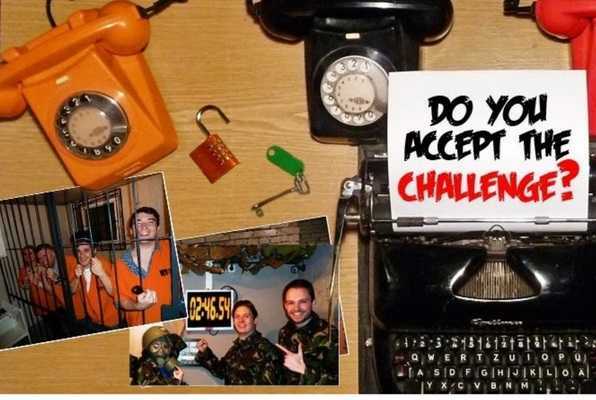 Your only chance to make the lifts tomorrow is to break free.. Use the items and tools hidden by past inmates, solve the puzzles, get the keys and codes to escape in time. This can not be done alone. Trust your skills and those of your team mates and maybe you'll breakout before the guard returns. Remember, the hardest prison to escape is your mind. 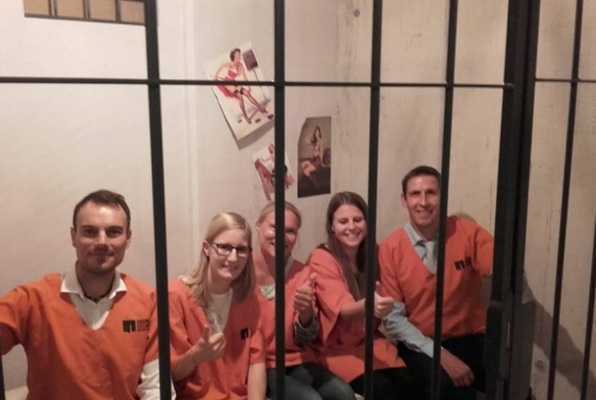 Bewertungen für Escape Game " Prison"